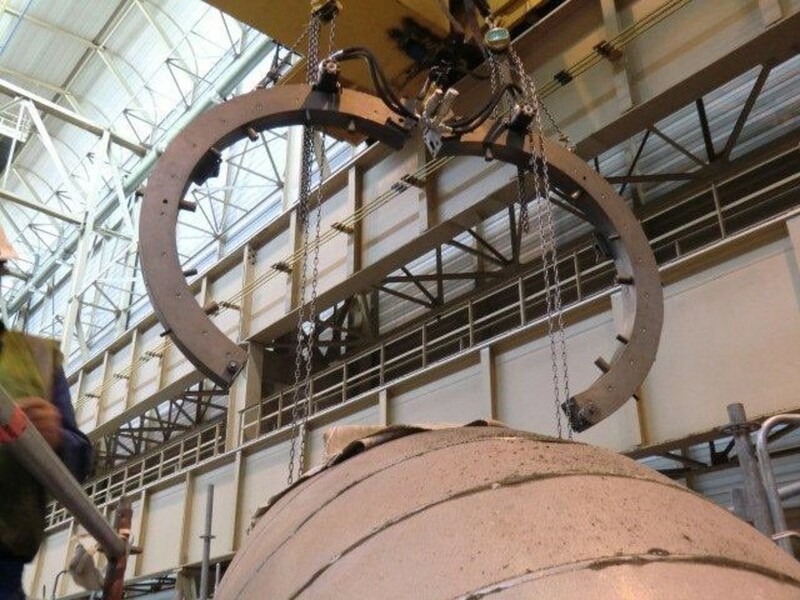 What components of a conventional or nuclear power plant can be machined on site? During a maintenance shutdown, every minute is important (whether the power plant is thermal or nuclear). Having dedicated machining equipment available saves a lot of time during these maintenance operations. During a maintenance shutdown, every minute is important (whether the power plant is thermal or nuclear). Having dedicated machining equipment available saves a lot of time during these maintenance operations. In the case of nuclear power, on-site machining provides the ability to operate directly in certain sensitive areas of the power plant. 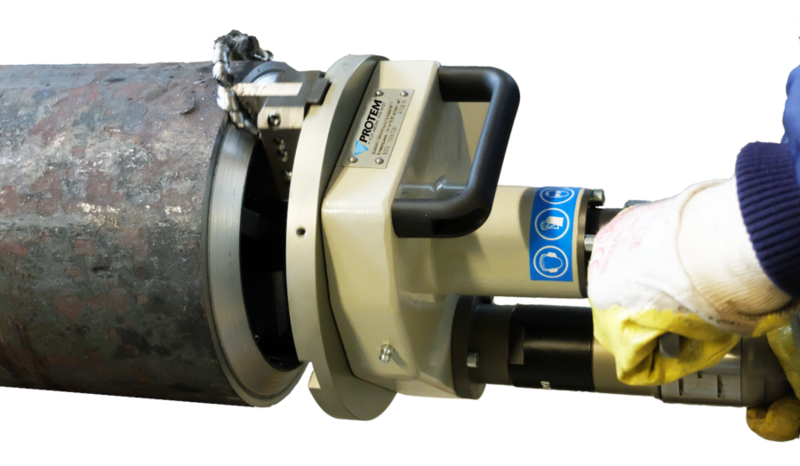 On-site machining is, therefore, time and cost effective. A standard 900MW nuclear reactor normally produces 27,000 euros of electricity per hour. Therefore, the shutdown of a power plant results in a great deal of money lost. Now days, the operators of power plants try to reduce downtime by various means, including, better organization and components that are easily removable and interchangeable. One method of improvement, is to invest in more efficient on-site machining equipment which can prevent the need to replace an entire component by machining the portion of the component that needs to be fixed. Some maintenance operations that used to last several days, or even weeks or months, can now be shortened and performed in only a few hours. The aim of this article is to list in detail the components of a power plant that can have maintenance done on-site, through the use of specially designed equipment. A heat exchanger is a system commonly found in a nuclear or thermal power plant. It allows the transfer of the thermal energy of one liquid to another without having them come directly into contact with each other. In a nuclear or thermal power station, this type of device is the link between the primary circuit, heated by the reactor (oil, nuclear, etc. ), and the secondary circuit that drives the steam turbine. The heat exchangers are generally made of a tube bundle in which one of the liquids circulates. The tubes are held by a tube sheet in which they are welded. The second liquid circulates around this tube bundle and creates the heat transfer. Maintenance or construction of such exchangers may take time due to the high number of tubes to be machined and welded. The tubular plate must sometimes be machined on-site. In some cases, the tubes must be replaced and then removed from the system. This is called “tube removal”. It is therefore necessary to machine the weld that connects the tube to the plate. All these operations can be performed on-site thus avoiding the need to move the entire heat exchanger. This machining equipment will be clamped inside the tube or inside one of the plate holes. It will then be able to accurately machine the circumference of the tube or the plate. Some adaptations such as automatic clamping and automatic feed reduce the operation time. The flanges join the tubes, valves and other piping components together. Flanges are key components because they have to ensure a perfectly tight seal to the piping. 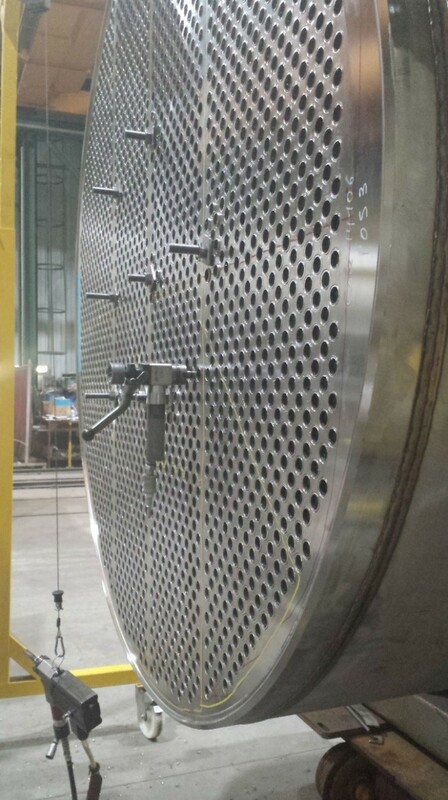 The liquid’s pressure and its temperature can accelerate the mechanical wear or corrosion of a flange, which results in the loss of a tight seal. When this occurs, it is necessary to repair the flange. A corroded or distorted flange must be replaced or re-machined. The replacement of a flange is complex, especially when its access is difficult, or when its size is important. In addition, a flange attached to piping is difficult to move. That is why, machining on-site is a very interesting option. The goal is to machine the sealing surface. Geometric accuracy is required to make the flange tight again. According to the temperatures and pressures, an accuracy up to 0.01 mm and a surface finish quality of Ra 1.6 may be required. In addition, in some cases, a groove has to be machined. A metal plate will then be installed in this groove to ensure a tight seal (in the case of the gaskets, RTJ types). For these reasons, the machining equipment must be able to clamp onto the flange and to be easily adjustable in concentricity and flatness. 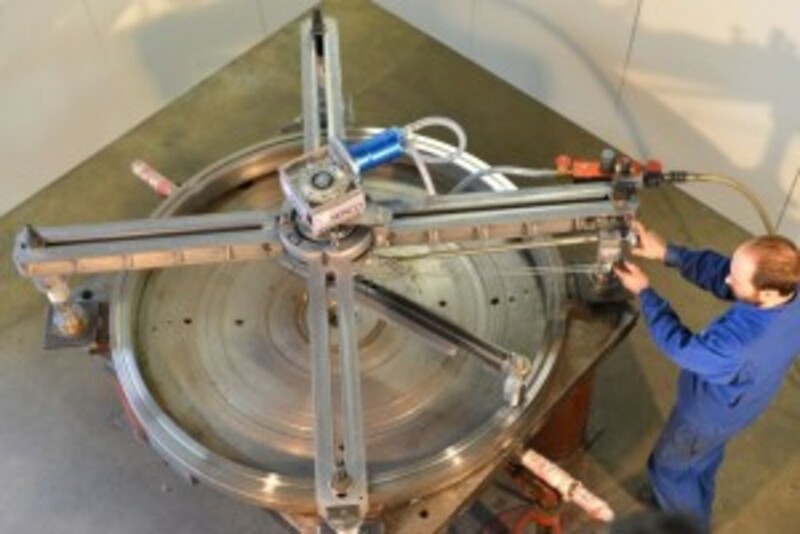 The design of the machine must ensure enough rigidity and accuracy while maintaining a light weight for easy assembly and on-site transportation. Some equipment can also machine the angles to create grooves in the flange. Membrane panels are one type of heat exchanger. They are made of tubes positioned beside each other and connected by a membrane. The liquid passes through the tubes and heat exchange occurs with a second liquid external to the membrane. The membrane can increase the efficiency of the exchange. However, the maintenance for this type of system can be complicated. Indeed the membrane prevents easy access to the tubes. If a repair needs to be made on one of the tubes, the tube and the membrane need to be cut. Then, a new tube has to be welded. The tube and membrane need to be machined in order to prepare this new weld. The on-site machining equipment dedicated to these operations is designed to be slipped into the gap of the membrane. 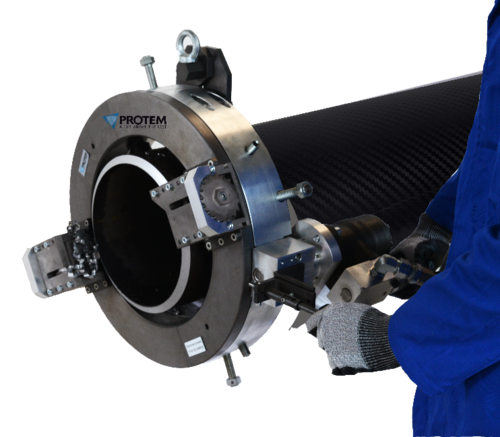 They must be lightweight so they can be used by one single operator, but also durable, as they need to machine both the tube and the membrane. 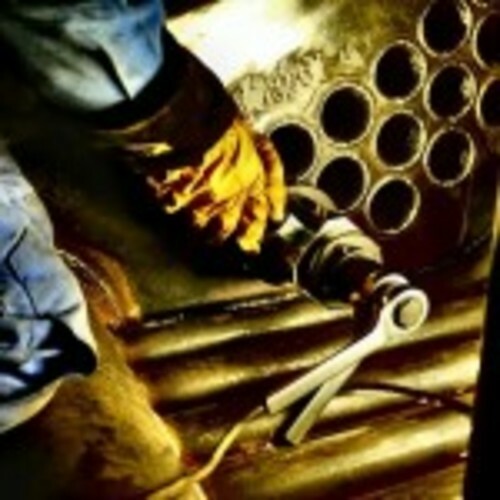 One of the basic maintenance operations in a power plant is the cutting of tubes or pipes. Indeed, any hydraulic circuit subject to high temperatures and high pressures must be checked regularly. When some parts have to be replaced, this often leads to a need for some tubes to be cut. Several techniques can be used, but the safest one is machining. Indeed it is a cold cutting process, whereas other techniques, such as, oxygen-acetylene torches, can be dangerous on-site and could also create a heat affected zone. The piping in power plants can have large diameters and /or thicknesses. The machining of such pipes must therefore be undertaken with strict attention. The machines used for tube cutting feature an opening ring for easy positioning around the tube to be cut. The machine is then centered on the tube by means of adjustable jaws. The machine plate, on which the tools are set, will rotate and tools will gradually go into the pipe. According to the tools used, this technique makes a bevel (welding preparation) directly on the cut tubes, thus saving a lot of time. 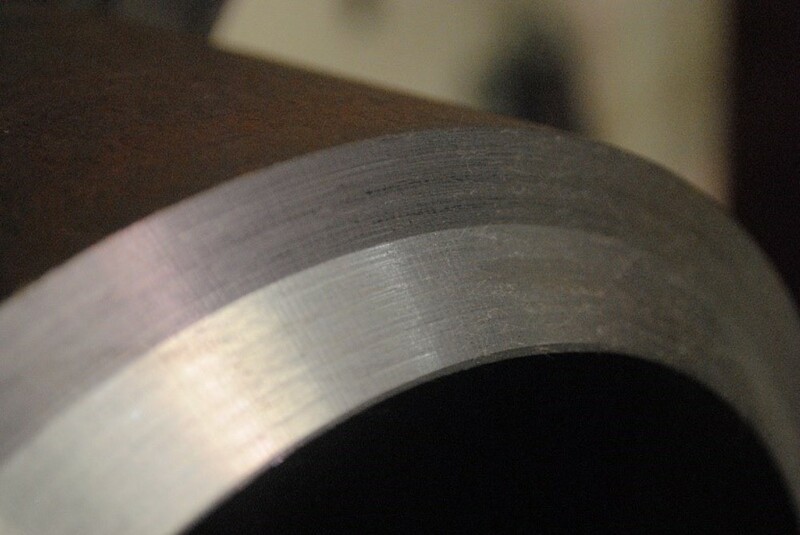 Compound bevel on a heavy walled tube. The use of on-site machining equipment during maintenance operations in a power plant is now essential in order for companies to remain competitive in this market. Current technologies make it possible to machine virtually all elements of a power plant directly on-site and avoid costly replacements or transport. The initial investment is quickly recouped by the amount of time saved on the project.